This is always a fun one to share, the year in review. Sort of gets crazy when you look at some of those numbers. If there is something you are curious about feel free to ask and I will add it. States Visited: 34 plus Washington DC, lifetime total is still 49. National Parks Visited: Zion National Park, Bryce Canyon National Park, Shenandoah National Park. Nights in a Hotel: 340, yup this was a long year. 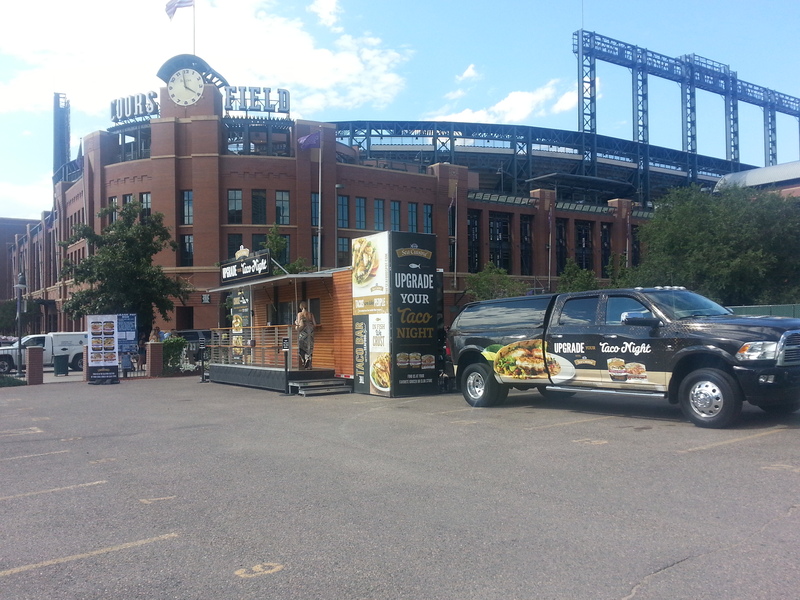 Tours: Rohde & Schwarz Technology Tour, Con-Way Tailgating Tour, DIA Away and Animal Connection by The Smithsonian Institute. 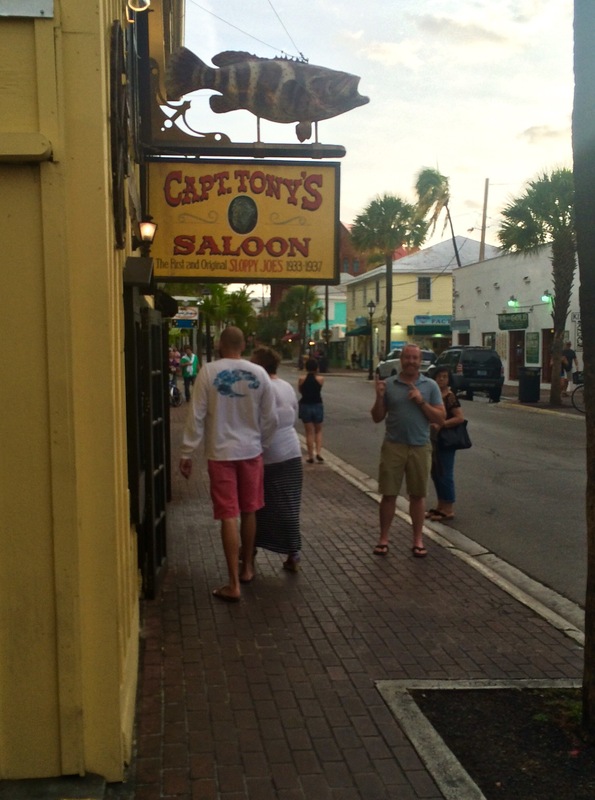 Favorite New Place: Key West, we had been saving that stop up for a good three-day weekend and got lucky this year. It is really worth going once. 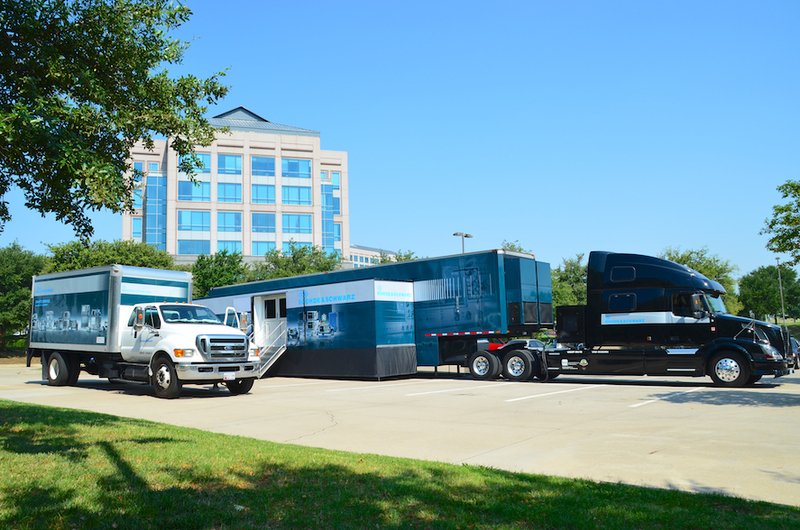 This is our last week of touring with Rohde & Schwarz, probably not our last week on the road. 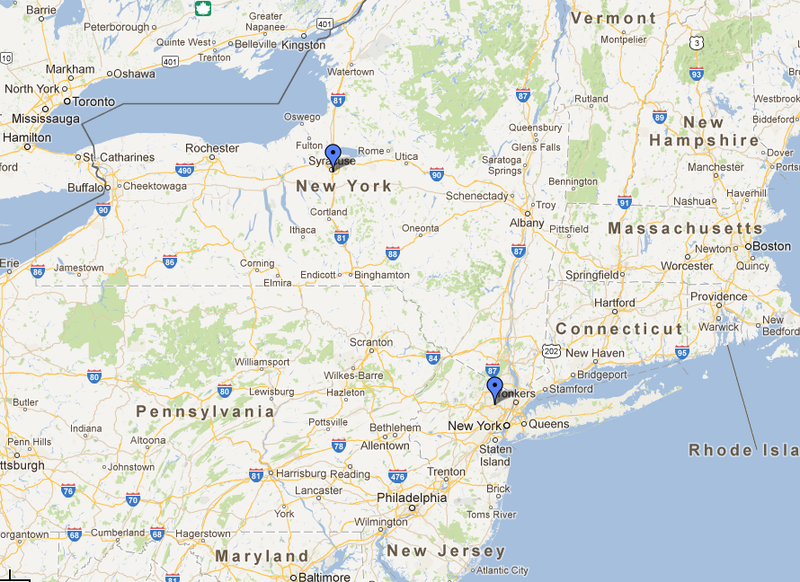 We will be in Clifton, NJ and Syracuse, NY this week. After these last two shows the trailer is going to visit Indianapolis for some repairs. We will probably stay with it and also be going back to Detroit over the next month. 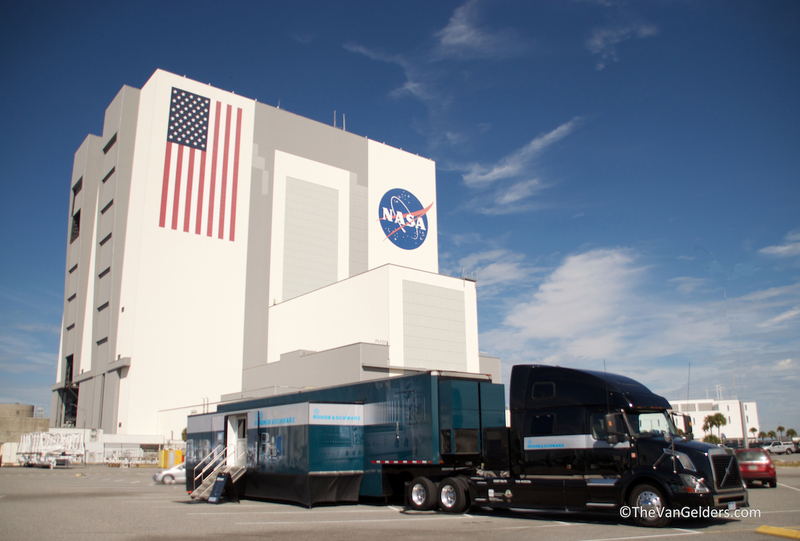 Note from last week: One of our stops last week was at the Kennedy Space Center, not the visitors center, we were on the actually NASA facility. Not just that but parked right next to the VAB (Vehicle Assembly Building. 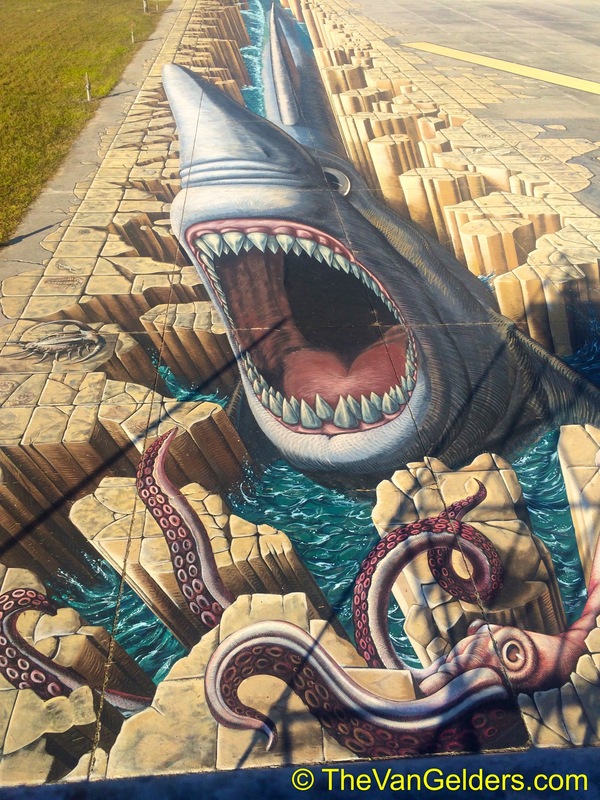 This definitely makes the top ten awesome event sites. I loved all the comments from Pippi’s post about Walking the Line, Scotties are funny little critters. A friend of mine, Lauren, shared a hilarious picture of one of her scotties battling the famous grass sharks. I would never say something negative about one of our clients on this blog, but I will share the positive. 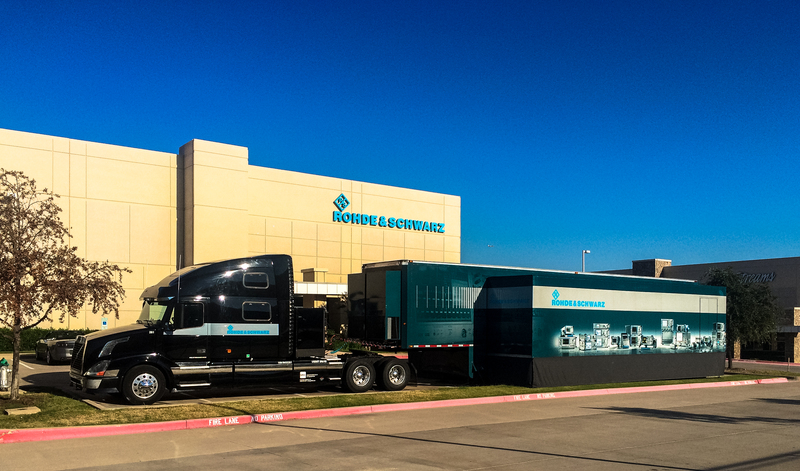 We have been with Rohde & Schwarz for almost three months now, traveled about half the country too. We have visited two of their central offices and met more employees than I can recall. I’m happy to say that we feel like a part of the family now. MRA (who we work for) has always been a small company where most of us are close friends, but our clients are usually large organizations that you only know one or two departments. Rohde & Schwarz is actually a family own company and even with 100’s of employees they are a family. Each region we enter is unique but we are given the full welcome. 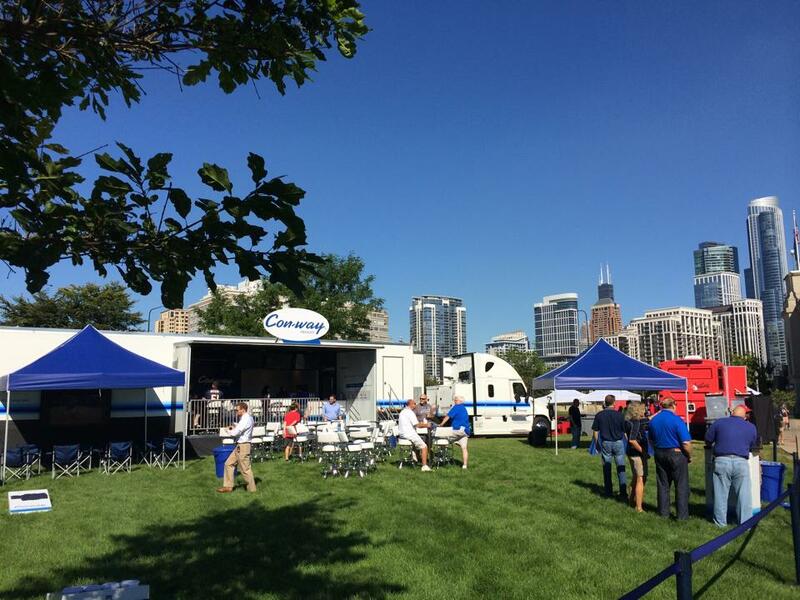 Many of the Account Manager, Field Engineers and Technicians we work with on the tour have known each other for years. Not just at R&S either. They have migrated from other companies to form strong and resourceful teams. With only one-week left of the initial tour it’s exciting to see what they come up with next. After our trip to Canada we return to the US and start a different round of educational seminars with them, same truck but different presenters. This next round of travel will take us back around the country and to a few places that we rarely visit. Maybe even to your backyard. As soon as I can post the locations I will. Some of you have been waiting very patiently for us to reveal our new client/tour. I wish that there was some exciting reason for waiting but I had to get approval to put it out there. We are excited to be working with Rohde & Schwarz a German based test and measurements company. This is a huge departure from our usual assignments in the pubic forum. 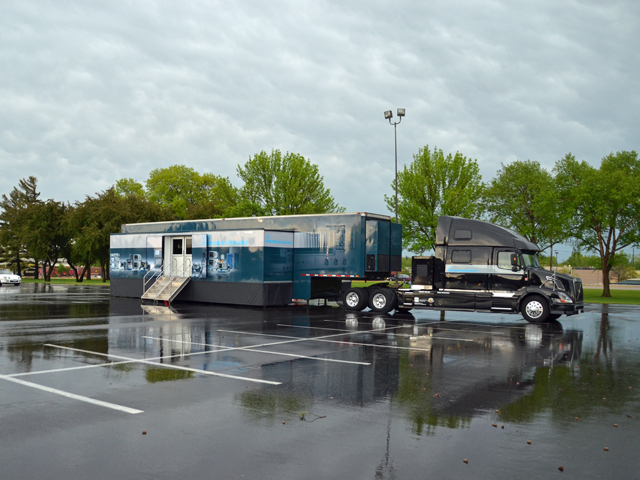 The trailer is a double expandable, the usual, but it is set up as a classroom. Well a very chic and clean classroom. 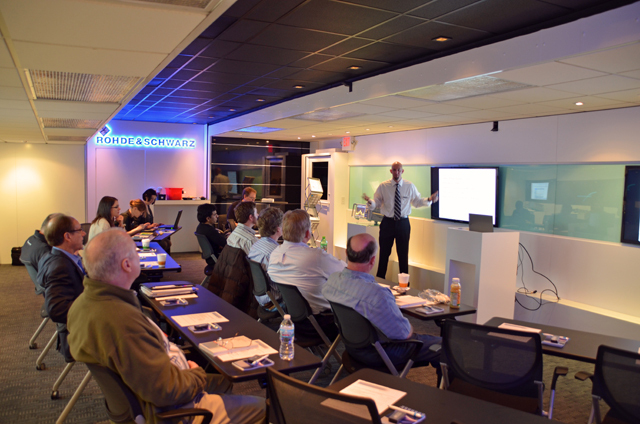 The use is for local Rohde & Schwarz reps, tech and engineers to be able to host seminars covering topics covering a variety of relevant topics, yep this stuff is way over my head. We will be traveling the entire country with this one! So that means I will get to see many of you, maybe not this first run but defiantly this year. This is a great opportunity to learn a new style of tour.